Every once in a while, it just so happens that you’re replaying a game, and you see something hidden in the background, or some hint that you didn’t get on your first playthrough, and you go- “wait, they actually hinted at that?” Many games foreshadow their endings or other major plot twists in serious ways- sometimes as tiny, minuscule hints, other times as outright proclamations that you probably wouldn’t understand out of context the first time you’re playing it. Here in this feature, we’re going to look at fifteen such games. Obviously, this feature contains spoilers, so if you see us beginning to talk about a game you haven’t played or don’t want spoiled, go away. 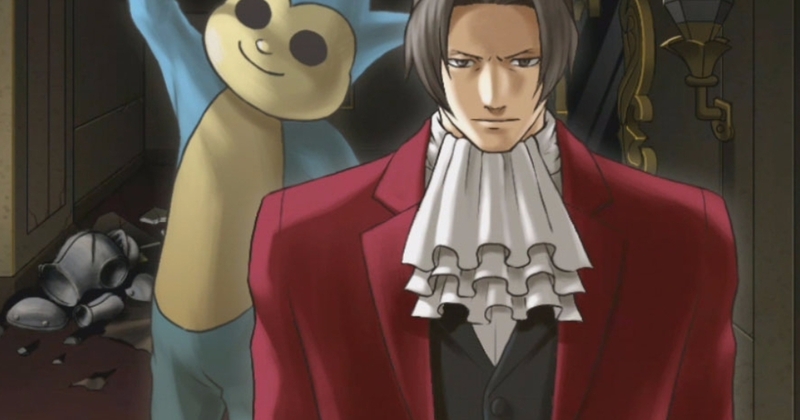 Ace Attorney spinoff Miles Edgeworth sees the players investigating the case of the legendary thief known as the Yatagarasu Thief, with the game revealing later on that the thief is not one single person, but is actually a group of five people. Earlier on in the game, though, there’s actually some pretty near foreshadowing for this. A witness during one of the Thief’s appearances claims to have seen his (or their) shadow, but it is revealed after further investigation that the shadow was actually created by five statues nearby.